E 15th to Greenup to Left on Pleasant. Excellent opportunity to own a duplex in Covington -- convenient to everything! 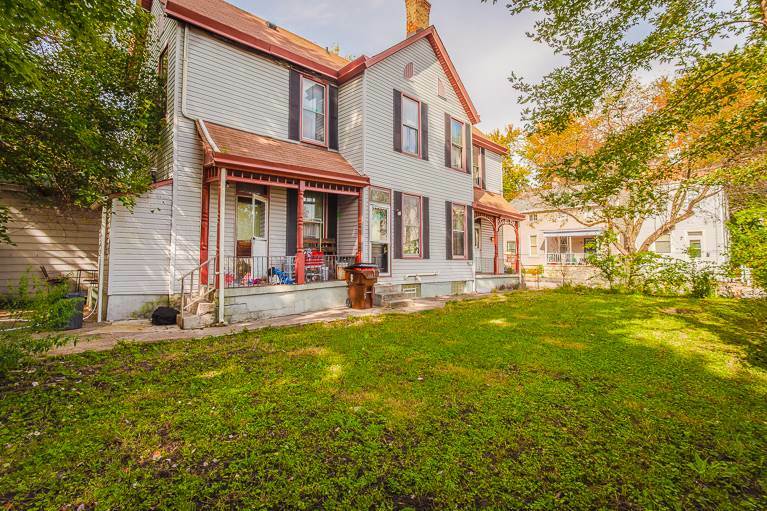 Old world charm with original hardwood flooring and original woodwork. Excellent, fenced lot with opportunity for private outdoor space. Boasting 2-1 bedroom, 1 bathroom units. Ready for someone to rent and use as income property or owner occupy and have the other unit assist in paying your mortgage!